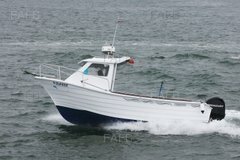 Boat completely refurbished and redesigned 2014. 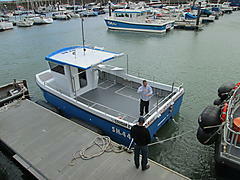 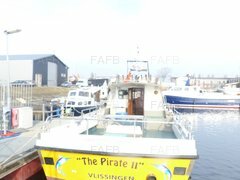 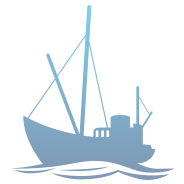 Includes watertight storage, rod holders, bait table, bilge pump, lights, fenders/ropes etc. 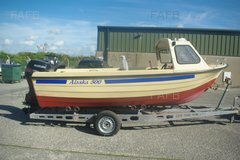 Great boat for recreation and fishing, would suit casual potting etc. 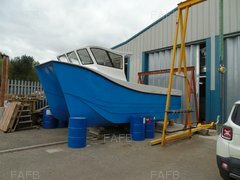 Comes with fully serviced Hallmark Roller Coaster twin swing beam trailer.